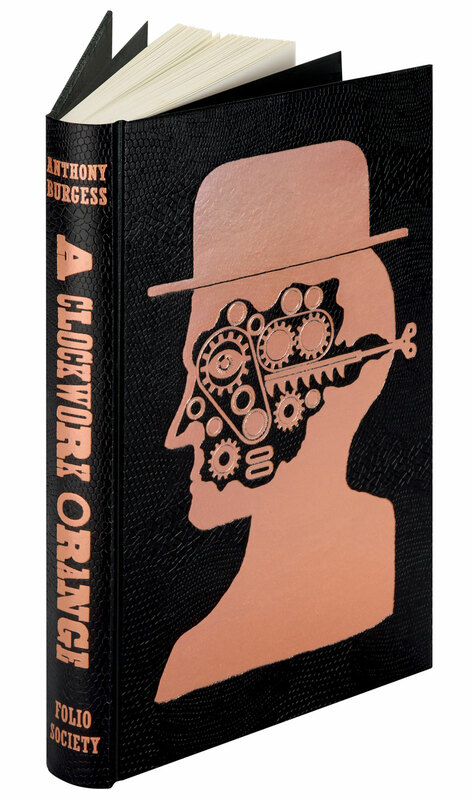 I don’t re-read books all that often but this week I’ve stared re-reading Anthony Burgess’ A Clockwork Orange. As with many books that have been turned into films, this one yet another that’s been generally overshadowed by Stanley Kubrick’s version. However, I’m rediscovering this wonderful and challenging book because a brand new edition has been recently published by The Folio Society. And, as much as I love the content, this physical book was worth every penny. In the end, as much as I’m encouraging everyone to read this novel if they haven’t before, especially if the film version is your only experience, I highly recommend this particular edition; a fine addition to any collection.